This is a TRIPLE fun post for me! (haha!) I absolutely loved designing this birth announcement for the Huckins family. 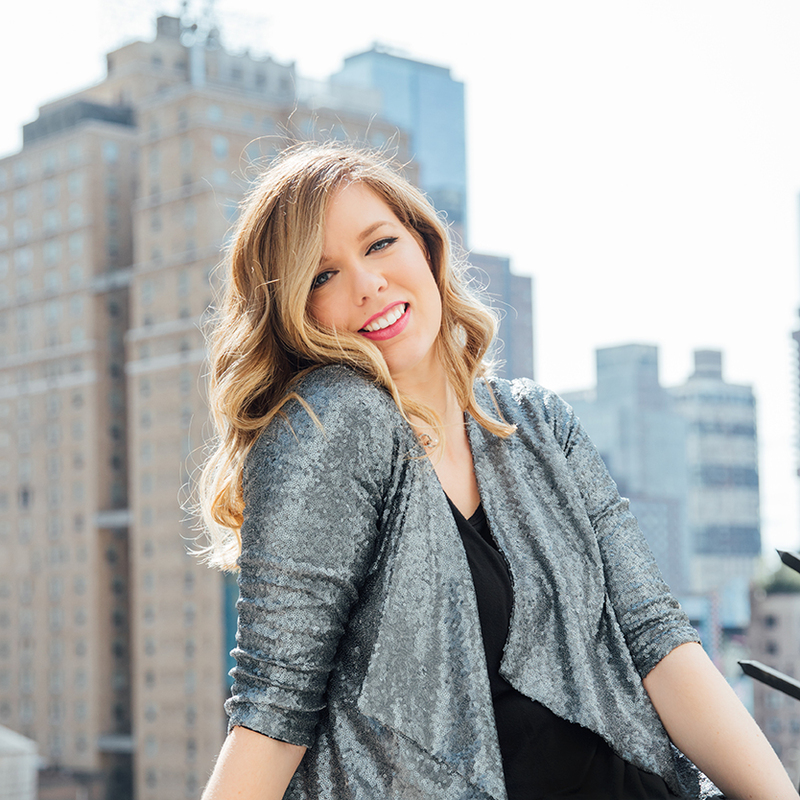 Lindsay (AKA the Super Mom!) 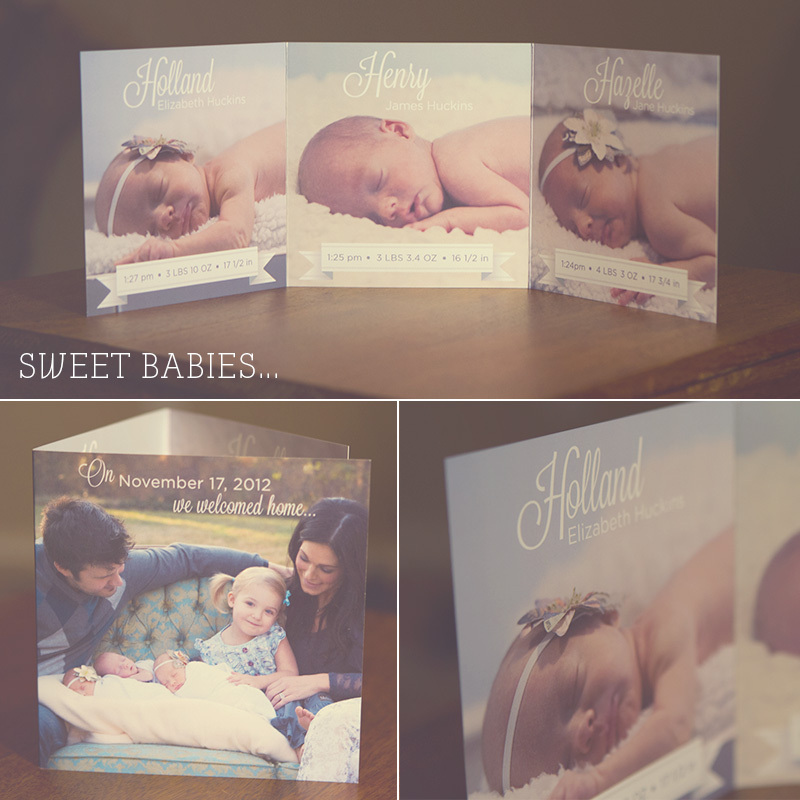 had a brilliant idea to have a tri-fold announcement making sure baby Holland, Henry and Hazelle had their own page. Be sure to check out more of their beautiful newborn photos by Natasha Brown! They were just perfect for the birth announcement and they captured the love and joy this little family has for their three newest family members. Absolutely precious! I love the look of the announcement, great job Jenna!